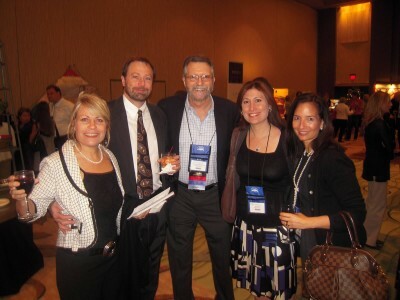 Welcome to your iaedp™ photo gallery! Here, you will find photos of symposiums and other events happening around the country. If your local chapter has an event, and you would like to include photos in this section, please email blanche@iaedp.com. Let’s celebrate the connections and relationships that are built within our iaedp™ family!